Online ticket sales have ended. 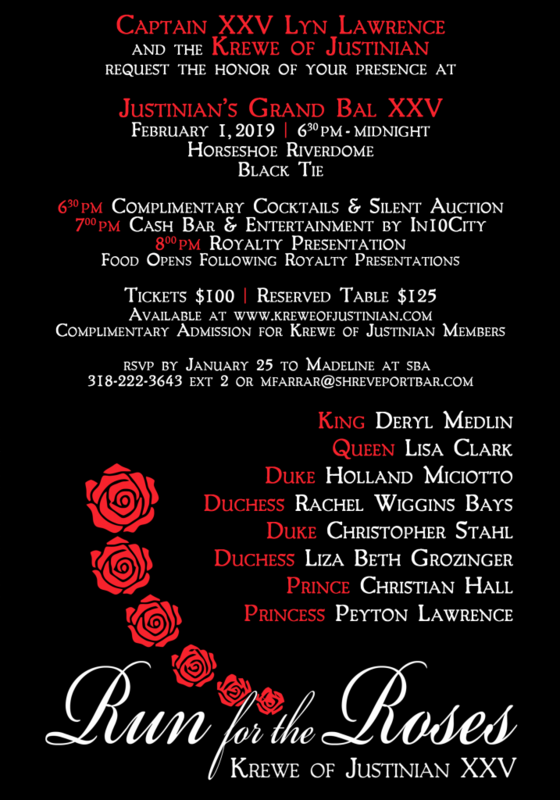 Tickets will be available for purchase at the door for $100.00 / person. 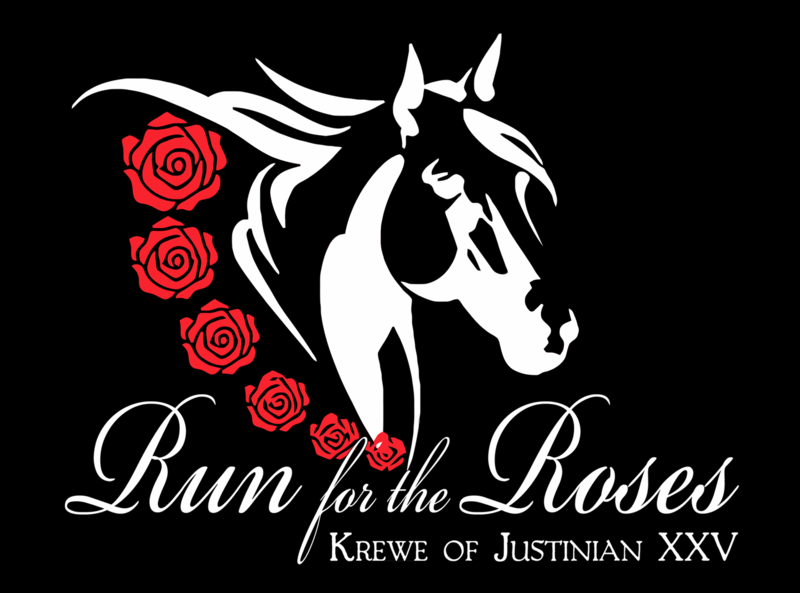 If you are not a member of the Krewe of Justinian and you would like to join, please click HERE.